Representatives from SOSA were delighted to be invited to the launch of Gail Hislop’s campaign for the seat of Burleigh last night. At the launch we heard a great presentation from Henry Palaszcuk who has been a strong defender of saving the Spit from over-development, and has obviously passed this passion onto his daughter, the Premier. Gail too has been a passionate defender of the Spit and preserving green open space over the past 5 years, and has stood side by side with SOSA to face down different challenges at major events on numerous occassions. She is passionate about representing the people of Burleigh and wants to do something positive about the lack of consultation and representation the area is currently enduring. 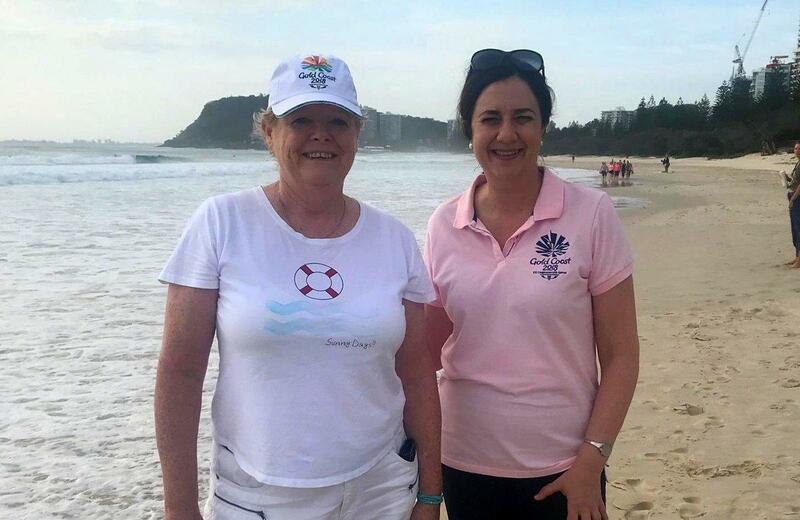 Gail again confirmed her commitment to saving our precious green open spaces last night, with a particular focus on saving the Spit and protecting Jellurgal (Burleigh Head National Park) from crazy ideas like CST’s and 24 hour lighting in the national park. If you feel the same way Gail does, please contact her team on 0415871846 and see how you can help her out!